Miravista end-unit condo with Water View. Second Floor Living with Screened LANAI & electric shutters. 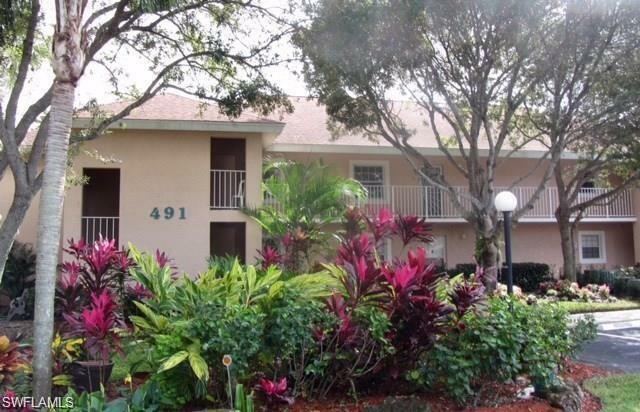 Located close to everything Naples has to offer! 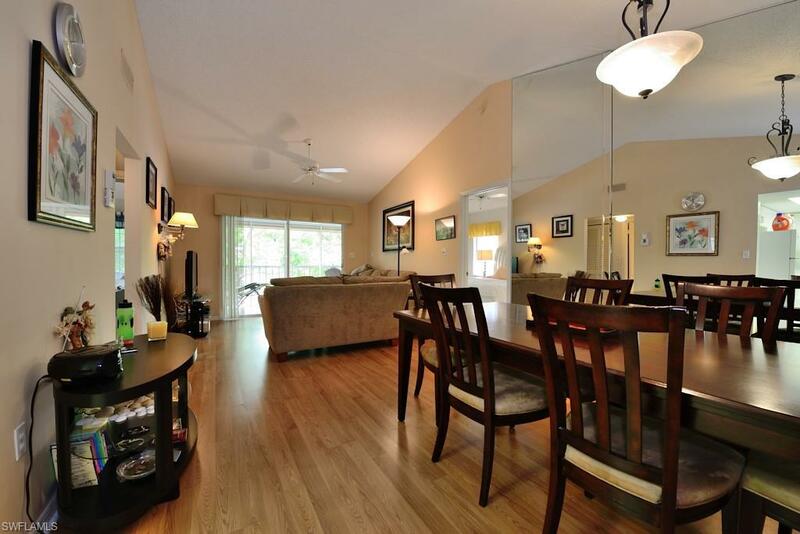 Less than 3 miles to the beach and Waterside Shops, 4.5 miles to shopping and dining at Mercato and 5.5 miles to downtown Naples, or walking distance to Publix, Target and Home Depot! 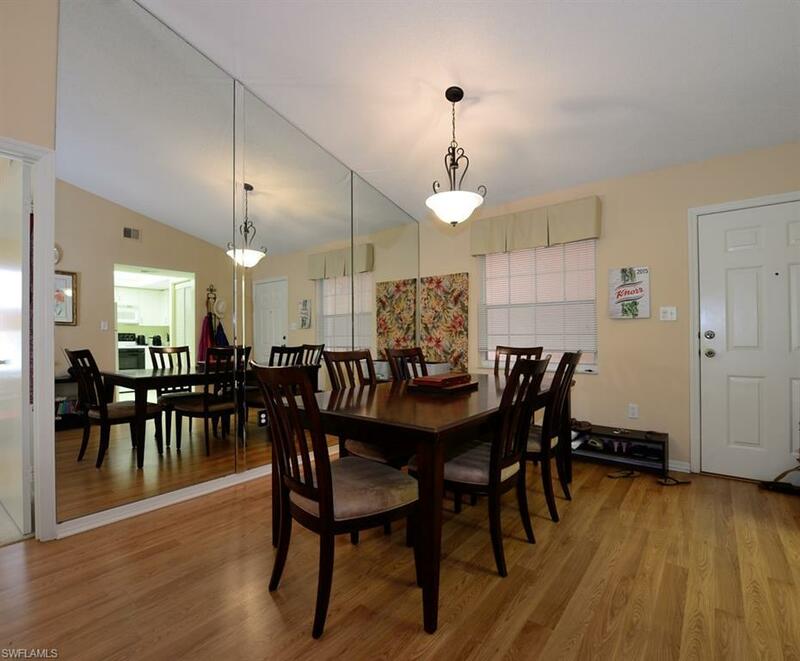 2BR 2BA Detached Carport plus guest parking. This is the lifestyle you have been dreaming of! 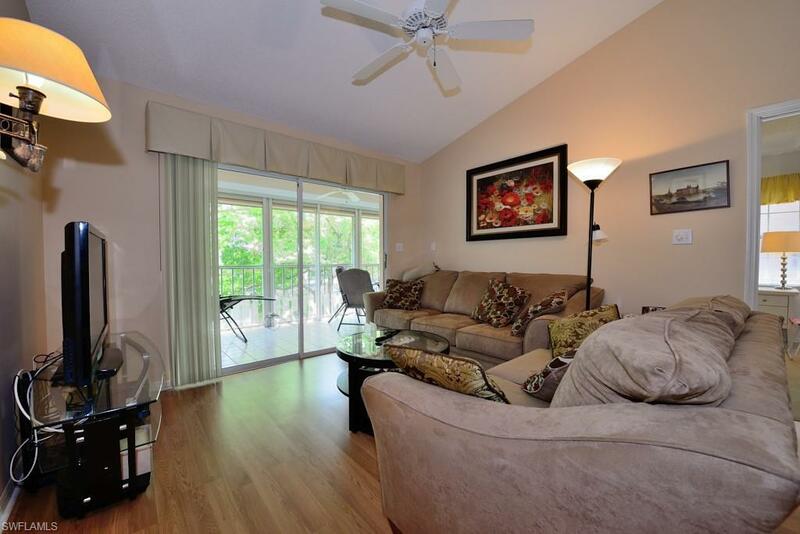 Exceptional condo w/great lake view from screened lanai, perfect for watching the wonderful Florida sunsets. Nature abounds w/ the sights & sounds of the area wildlife. Master bath has a walk-in shower. There's a community pool with small clubhouse and fitness area, and a separate area to wash your car are included, or consider the option of purchasing either a golfing or social membership at Quail Run Golf Club down the street.